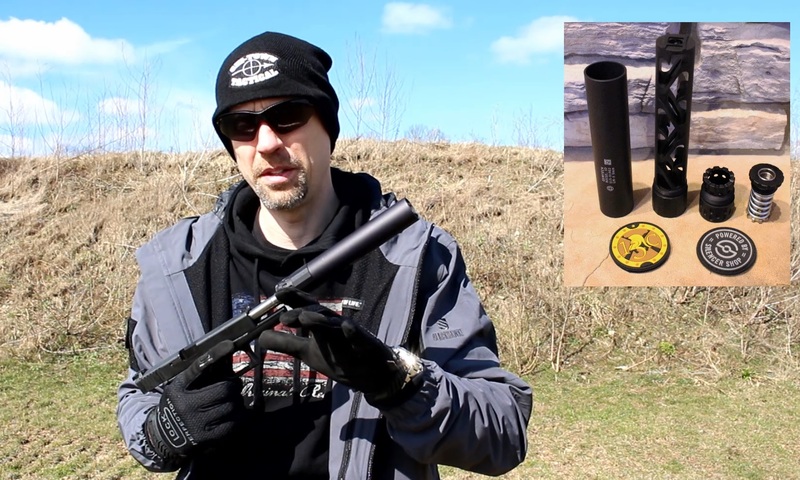 A look at the Gemtech GM-9 Silencer both dry and “wet”. The GM-9 is a user serviceable monocore silencer and includes the necessary pistol booster, or Linear Inertial Decoupler (LID) as Gemtech has named their version, which is more generically referred to as a “Nielson Device”. -Mount: All GM-9 suppressors are shipped with a 1/2-28 standard piston. All content is the exclusive property of 13C and may not be duplicated, copied or reproduced for any purposes without the express written permission of 13C. All Rights reserved.